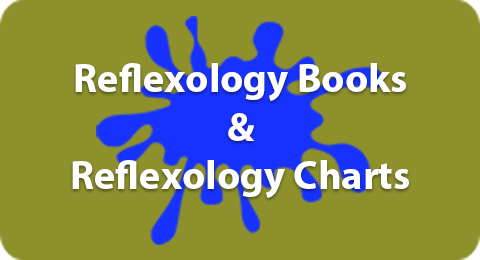 Hundreds of books have been written about Reflexology and thousands of web sites on the Internet refer to Reflexology. Yet, there are common misconceptions about the origins of Reflexology, where and when Reflexology was first discovered. What follows is the Documented History or Reflexology. 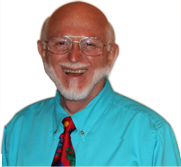 1917 William Fitzgerald, M.D., USA, in his book, Zone Therapy, postulated the theory of 10 wide vertical zones running the entire length of the body, every part of the body being in one or more of the zones. He is frequently called the father of reflexology. 1924 Joe Shelby Riley, M.D., USA, in his book, Zone Reflex, suggested, for the first time in recorded history, the existence of horizontal zones going across the body, in an orderly arrangement. He also made the first detailed drawings of reflexes or pressure points on the feet and hands, that suggested a shape of the human body, with the tips of the fingers and toes corresponding to the head, progressing downward, with the heel of the feet and hands corresponding to the lower parts of the body. In his book, Dr. Riley included an illustration of the outer ear with just a few pressure points. 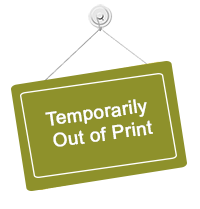 The full reflex map of the body on the outer ear had not yet been discovered. 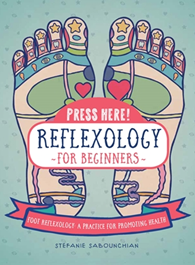 1938 Eunice Ingham, a physical therapist working in Dr. Riley’s office in Florida, wrote the first layperson’s book on Foot Reflexology, Stories The Feet Can Tell, and popularized classes in Foot Reflexology across America. Her work was then continued by her nephew, Dwight Byers. 1957 Paul Nogier, M.D., France, also a neurosurgeon, documented for the first time in recorded history a complete reflex map of the human body located on the outer ear. Doctor Nogier is the father of Auriculotherapy, the medical approach of diagnosing and treating illnesses with medical implements. 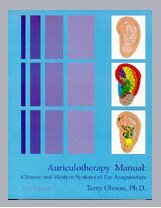 Auriculotherapy is the medical approach to working with the reflex map of the body on the outer ear, where Licensed Medical Practitioners can legally diagnose, prescribe, and use implements to treat specific illnesses. 1959 Nanjing (Nanking) Army Ear Acupuncture Research Team, China, verified Dr. Nogier’s ear reflex map and went on to discover a similar yet different ear reflex map. 1982 Bill Flocco coined the term Ear Reflexology. He had seen Auriculotherapy Charts in Doctor’s, Chiropractor’s, and Acupuncturist’s offices. These medical professionals were licensed to do Auriculotherapy, where they could legally diagnose, prescribe, and use implements to treat specific illnesses. He reasoned that since working with fingers and thumbs on the reflex maps of the body on the feet and hands was called Foot and Hand Reflexology, working with fingers and thumbs on the reflex map of the human body on the outer ears should be called Ear Reflexology. 1996 Terry Oleson, Ph.D., Published the first book to contain, side by side, all the reflex map points, Master Points, and each Functional Point on the ears discovered by the French, Chinese, as well as some German Points in the book Auriculotherapy Manual: Chinese and Western Systems of Ear Acupuncture. 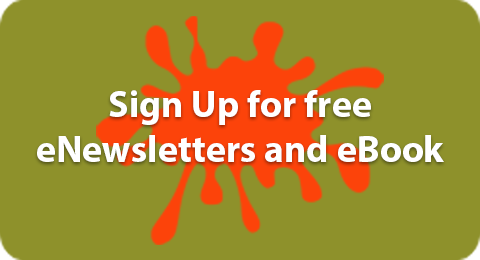 For more about this comprehensive book of ear reflex points go to Charts, Books, & Articles. 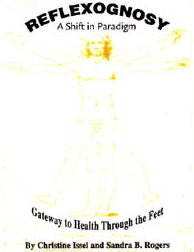 1982 Bill Flocco, Los Angeles, California, USA, began exploring working with all three reflexology maps – those on the feet, hands and outer ears. 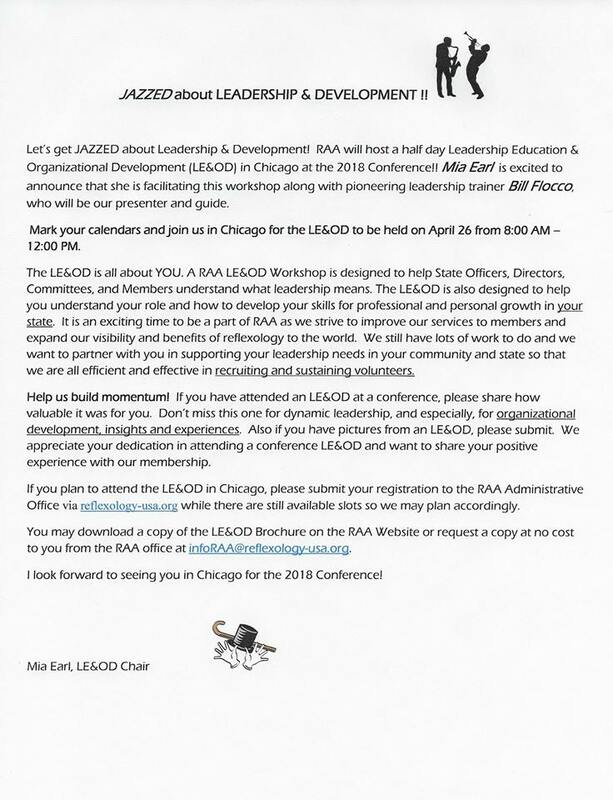 During the next several years, he discovered specific advantages to helping people feel better. For example, some health challenges are best addressed by foot reflexology, others by hand reflexology, and yet others respond far better to ear reflexology. It was discovered that working all three reflexology maps – those on the feet, hands and outer ears – during the same reflexology session, helps deliver more effective results for relief of a wide range of health challenges. Priority Reflexing was also discovered. Priority Reflexing is based on the principle of knowing which of the three – feet, hands, or ears – to reflex 1st, 2nd, and 3rd, for alleviating pain in specific parts of the body, most consistently and more dependably in helping the body address that pain. This approach became known as The Flocco Method – Integrating Foot Hand Ear Reflexology. 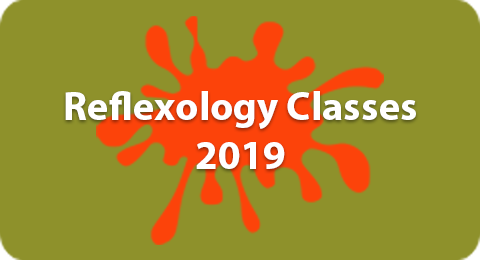 1983 Bill Flocco taught the first Professional Certification Length Course in the Integration of Foot Hand Ear Reflexology to be offered anywhere in the world. 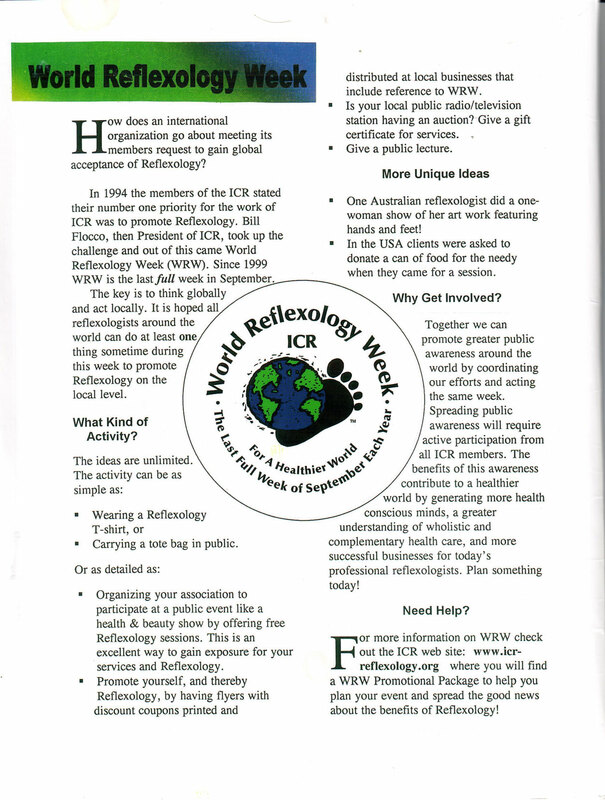 1991 Bill Flocco began to travel extensively introducing Hand Reflexology, Ear Reflexology, and the Integration of Foot Hand Ear Reflexology to Foot Reflexologists by lecturing and teaching on four continents, in Australia, Canada, China, England, Germany, Holland, New Zealand, Switzerland, and across the USA. 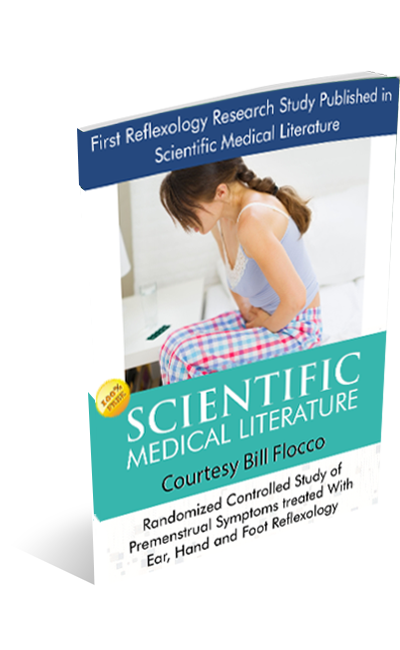 1993 The American Academy of Reflexology, under the guidance of Terry Oleson, Ph.D., and Bill Flocco, conducted and published the first Reflexology Research Study to be published in scientific medical literature, Randomized Controlled Study of Premenstrual Symptoms Treated With Ear, Hand, Foot Reflexology, December issue of the Journal Obstetrics & Gynecology. 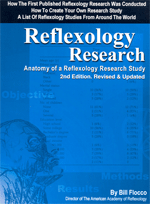 For more information on this pioneering study go to Reflexology Research. 1994, 1996, 1999 Bill Flocco spread the Integration of Foot Hand Ear Reflexology to China where he taught over 1800 Foot Reflexologists, hundreds of whom were also Medical Doctors, Hands-on classes in the Integration of Foot Hand Ear Reflexology. 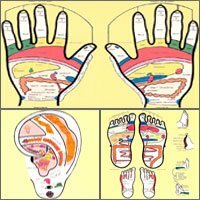 The Flocco Method – Integrating Foot Hand Ear Reflexology, is an approach to reflexology that shows how to use all three reflexology maps – those on the feet, on the hands and on the outer ears – to get far greater results than when working on any one of them by themselves, such as just using foot reflexology. 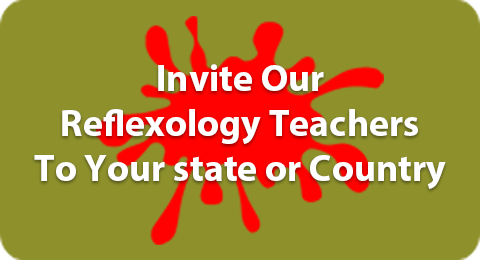 During more than 25 years of pioneering the integration of foot, hand and ear reflexology, here at the American Academy of Reflexology, we discovered a new body of knowledge that has expanded the field of reflexology. Integration Principle #1. 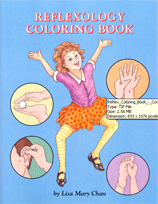 Working with any one of the three reflex maps – the feet, hands or ears – can bring good results. Integration Principle #2. Working with all three reflex maps – the feet, hands and ears, during the same reflexology session brings better results. Integration Principle #3. Working with the “7 Principles of Integration” – how to integrate working on the feet, hands and ear reflex maps, during the same session – gives the best results. The results of knowing how to most effectively integrate foot, hand and ear reflexology into the same reflexology session results in people getting better sooner, the benefits lasting longer, and people reporting remarkably better results.